Also in the St Rollox store the other day in a clearance section, they had other matching items too. I have just got the last 3 of these from my local store at Old Kent road (London) just now, but it was reduced to £1.50! if you are in Tesco, it is worth looking for, i found them thrown at the throwaway wheelie rack. if you know our store has them then check every time you are there for that reduce moment. There have been two of these sat on the reduced shelves at £15 for a while in our local store. My daughter would go crazy opening 40 bags.....fair play to you! Did you buy them all and leave none for anybody else? ah bluebell (as it was spelt back then!) was the first one I got! I wish I still had it! For some reason the only MLP thing I still have is one of the white capes from one of the ponies! :/ No idea why I kept that! 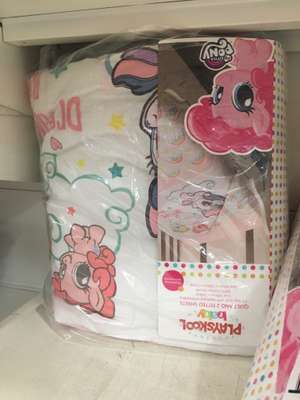 Oh memories from my childhood, ive got to buy for my 6 year old daughter. 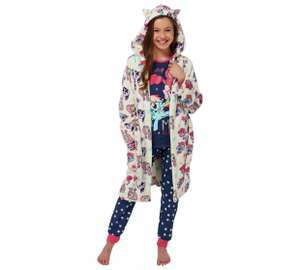 Never miss a 'My Little Pony' deal again! Thank you for editing my post. I couldn’t get a decent picture and my description was a bit sparse. Also seen in Abingdon today - SEL price. Cheers Buzz, also your not missing out much on Trowbridge. Thank you for the info, it's appreciated. As title says, reduced to clear down from £60 next best price £37.95 on amazon. 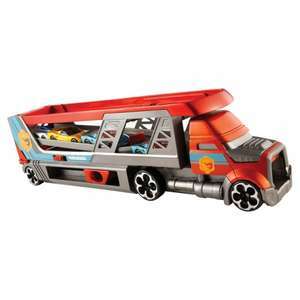 They have lots of sizes if you type into the search bar on the Argos site/app..
Great, that's the granddaughters birthday present sorted. Heat! Also note you don’t get both pairs of pyjamas apparently! Unsure why they show both pairs with the robe; false advertising! 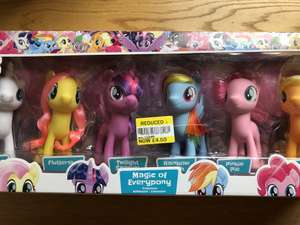 Busy books reduced to £2.50 in ASDA and the My Little Pony Plush with reading book £3. Super for school birthday party presents!